For you frequent New York City travellers out there, you probably have your personal must-see spots: a local restaurant, a public park, a rooftop bar; for me, that place is the Metropolitan Museum of Art (or the ‘Met’, if you want to sound like you know where you’re going). The Met is one of the largest art museums in the WORLD, and from the three times that I’ve been there (out of the four times that I’ve visited Manhattan), I can confidently say that more than half the Met’s collection on display is still brand new to me. It’s such a large museum that you honestly can’t go in there with a plan. Located on the eastern edge of Central Park along “Museum Mile”, you buy your ticket (or if you’re a Calculated Traveller like me, schedule your visit for a pay-what-you-want day) and literally, get lost. The Met is ENORMOUS, and if you’re a real museum-buff, then plan on spending at least a day here. As a general tip, I would grab a couple of floor plans (just in case), set up a spot to meet up with your friends or family, and start exploring! 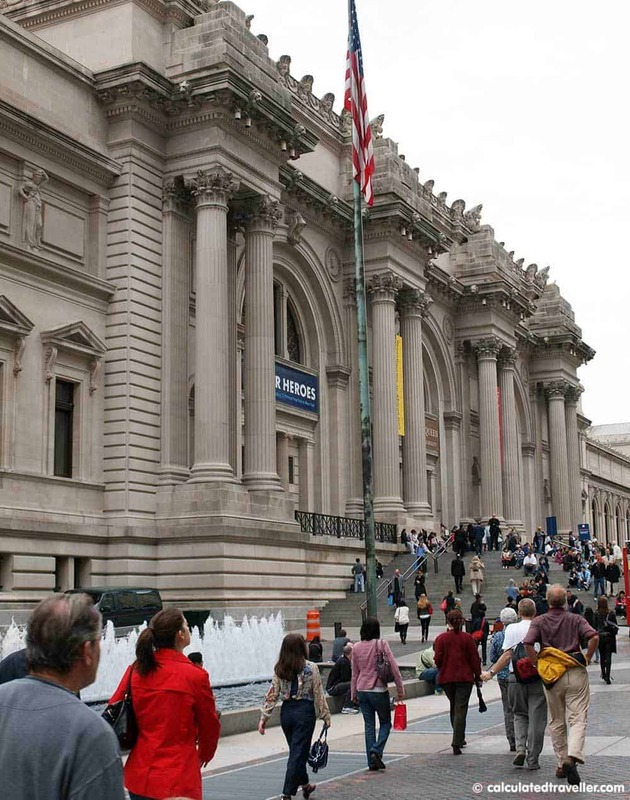 When you search online, you’ll see so many of those lists that state the must-see exhibits at the Met, or listings of the most famous paintings, most famous pieces, and most famous sculptures on display. For those of you just starting to plan your first trip to the Met, here are five of the spots that always catch my eye and make it to MY list that I must see at the Met. 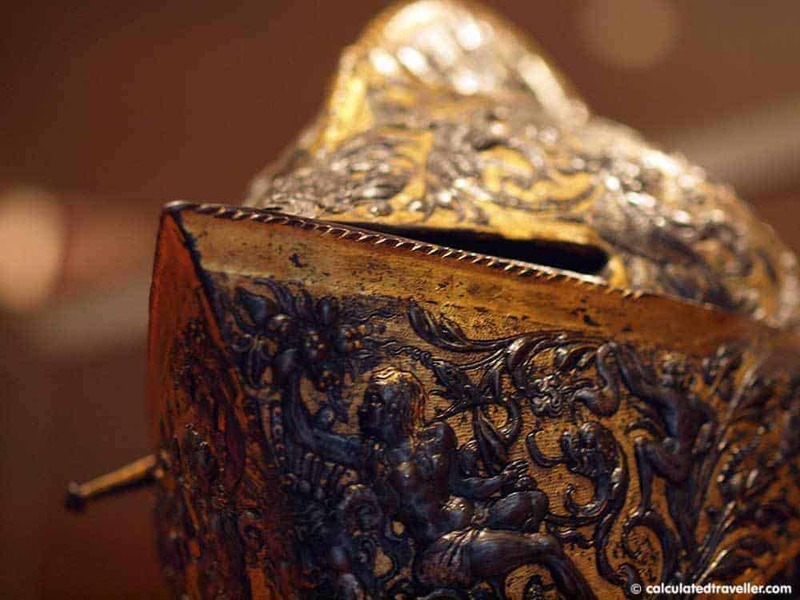 Hopefully, this will help you get an idea of the type of work that the Met has (which ranges from Contemporary Art to Ancient Art from around the world), and assist you to plan your path through the galleries. I find that the American Wing is a great starting place. I usually go the first thing in the morning – so I love getting some breakfast at the Café when everything is fresh and sit in the sculpture gallery. The museum opens at 10am, so it’s a great place to not only start your day, but to start off your visit to the Met! Now, if you can get past the distraction (or marvel) of the famous sculptures in the centre of the atrium, take a look at the side exhibitions on the first level, opposite the café. 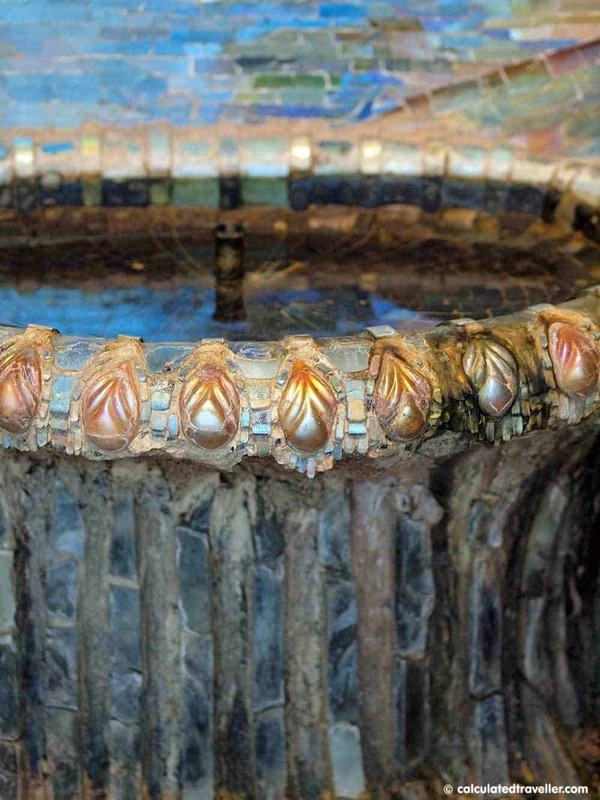 The Met holds quite the collection of early Louis C. Tiffany art glass (of Tiffany Studios) on the borders of the atrium. You might be familiar with the Tiffany contemporary clear glass that you most often see today, however early in his career; Tiffany began experimenting with iridescent glass and mosaics for architectural applications from churches to department stores, particularly in New York and Chicago. 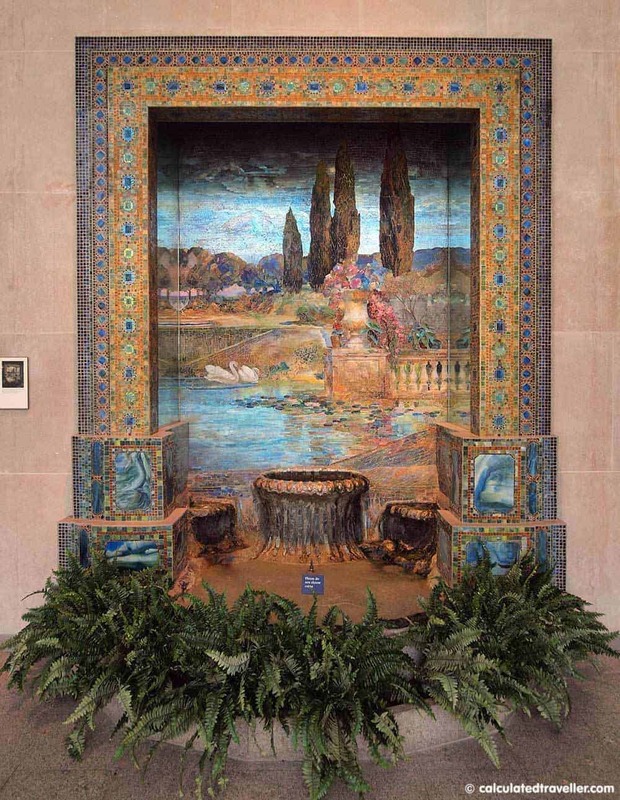 This fountain on display is said to have been a study for a commission in 1915. This one’s a given. 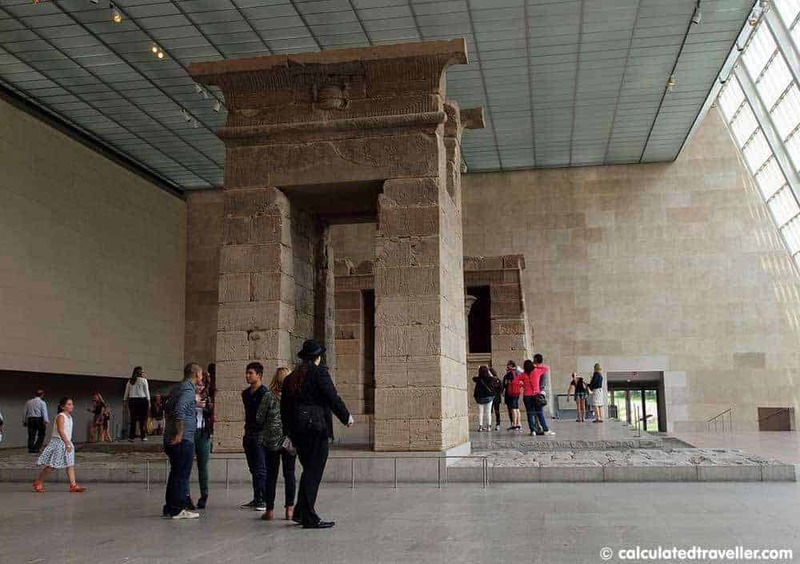 It’s the work of art that is in all of the Google searches of the museum online; it’s also the biggest, most memorable spot in the Met. 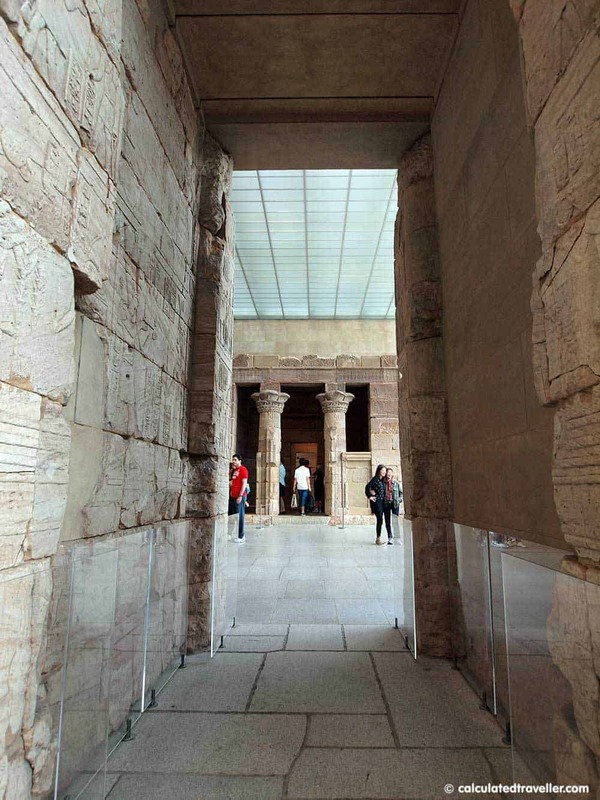 The Temple of Dendur is recreated in this grand light-filled space, giving you the chance to see what it’s like to walk through an Ancient Egyptian complex from 15 B.C. The architecture is just amazing. You might be asking – what makes this any different from any other Ancient Egyptian exhibit or temple recreation? Well, a unique thing that I found about the Dendur complex is that it has 19th century graffiti visible, carved in by passersby to leave their mark. 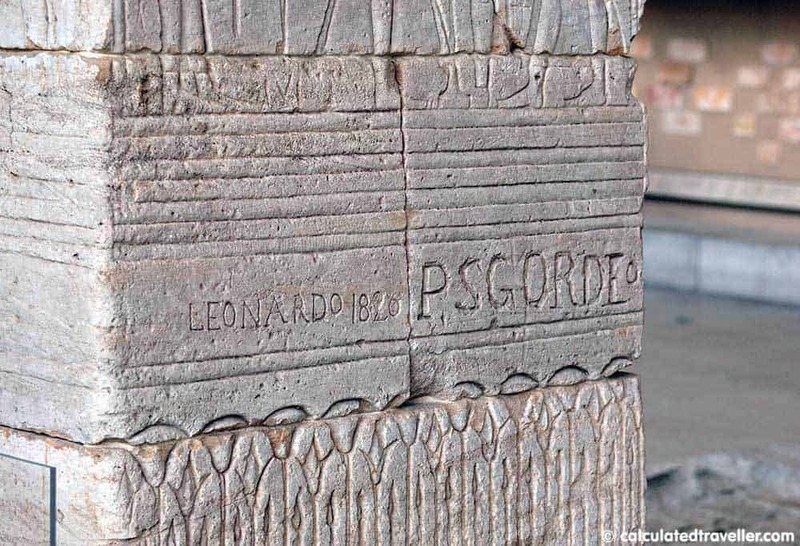 Take a close look at the walls and find the very familiar handwritten language carved into the stone! 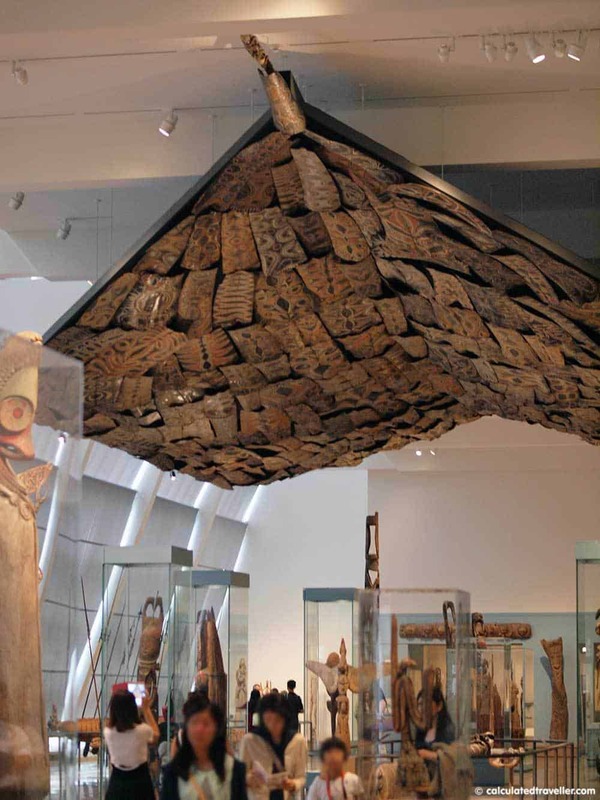 On the opposite side of the Met, the Kwoma Ceiling hangs above Asian-Pacific artefacts of New Guinea. The Kwoma people would build these ceremonial structures that would only consist of a roof on posts and beams. Villages would have one or two of these houses, and the roof would essentially span nearly to the ground level as if it were a tent hovering over the air. 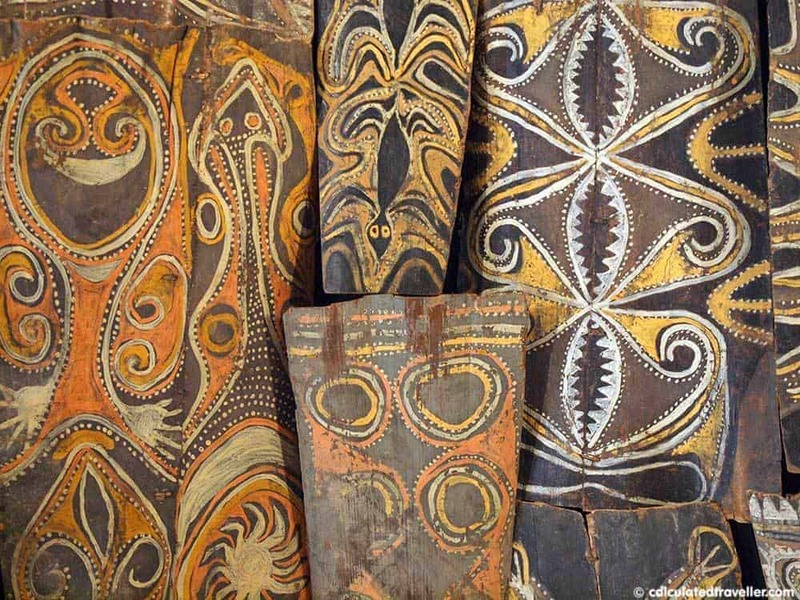 What’s amazing about this is the number of intricate details depicted on the ceiling structure; stories painted on the bark-like panels, representing people, animals or other natural phenomena associated with the village clans. 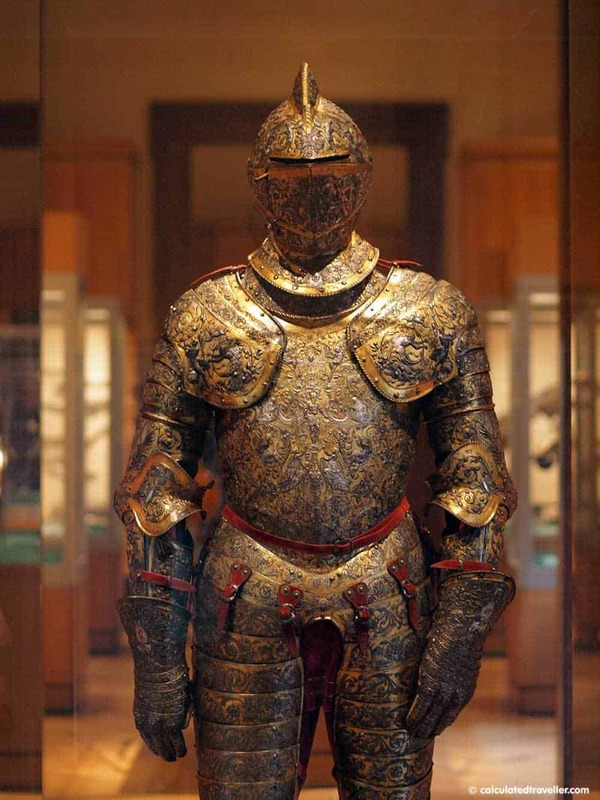 The Met has an impressive collection of Arms and Armour, including this highly decorated Armour of Henry II of France from around 1555. Made of steel in various treatments, this is one of the most elaborate and complete French parade armours and retains much of its original colour. ‘Nuff said. Couldn’t leave out a painting when talking about any Fine Arts Museum. 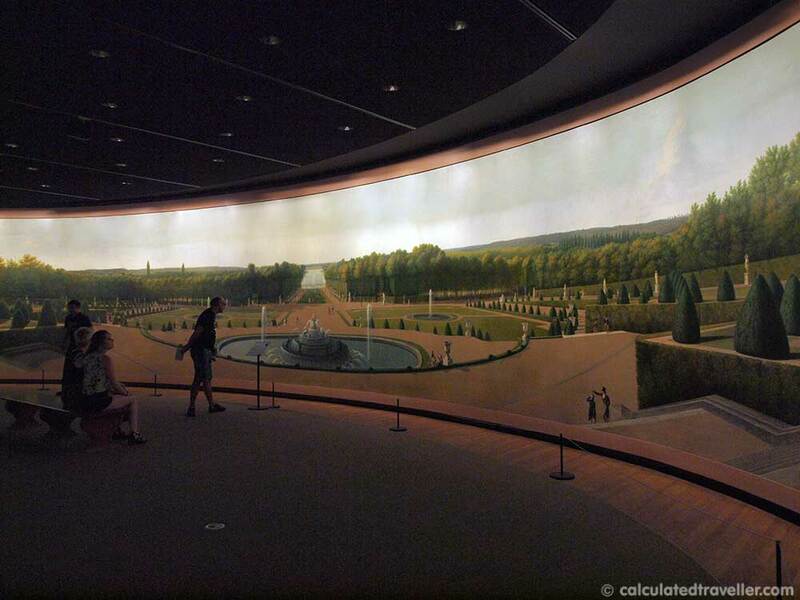 One that caught my eye was the panoramic room of a 360 view of the Palace of Versailles. Completed in 1819 by John Vanderlyn, the painting offers the illusion of being smack in the middle of the famed palace gardens. Interestingly, this painting was essentially part of New York’s first “art museum”; the panoramic masterpiece (166 feet in circumference) was previously on display in New York’s City Hall in a Rotunda built specifically for the painting. This rooftop garden isn’t entirely a work of art, but it’s pretty enough of a view to treat it as such! Only accessible by a single elevator on the fifth floor in the middle of the European Sculpture and Decorative Arts gallery in the summer and fall seasons, the Met’s Rooftop Garden Café and Martini Bar is quite the hidden gem in the city. It offers some of the best views of Manhattan’s skyline with Central Park’s foliage in the foreground and often has on display unique contemporary art installations (past installations include those by Jeff Koons). Grab a drink and end your day off watching the sunset behind NYC’s tallest buildings! What are your must-see works of art at the Metropolitan Museum of Art in New York City? Share them in the comments below. 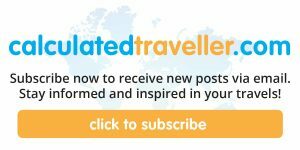 Looking for more New York City articles? Sargent’s The Windham Sisters has pride of place for me. Love the Met…always devote an entire day. Ok I have to admit I had no idea there was a rooftop patio at the MET? Is this a new thing? I love this museum too, it is a must visit on my trips to NYC and the “pay what you want days” are the greatest thing ever! 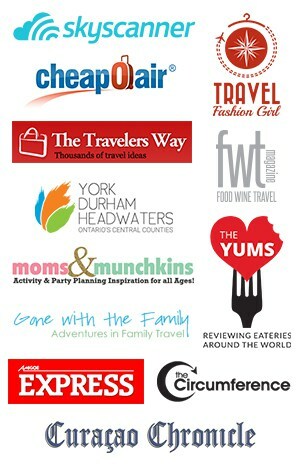 Thanks for pointing out these ‘must see’ spots! I love visiting this museum whenever we are in New York City. Next time we are there, I will make it a point to find these spots, especially the roof top cafe.